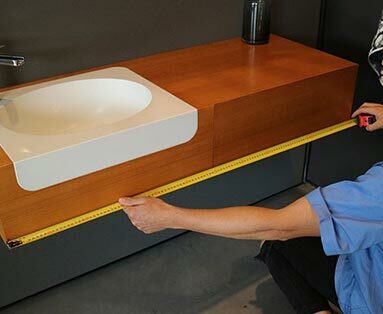 Our plumbers have the equipment and know how to unblock even the most stubborn blockages. 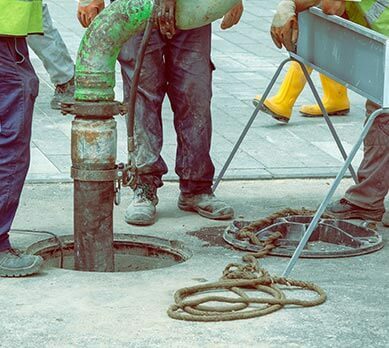 When the blockage cannot be fixed with a sewer machine or high-pressure water jetter, Our state of the art camera is sent down the sewer or storm water drains to identify the issue and pinpoint its location. We will then provide a fixed price quote to replace only the broken section saving you time and money! 5 Ways to Prevent Blockages! 1. Refrain from putting Baby Wipes, Tampons, Condoms, Paper Towel, Fatty Waste items down the drain. 2. Review the Property Sewer Plan (PSP) which you can purchase from your local water authority and avoid planting any large trees or plants on top of the sewer pipe. 3. Avoid covering the Sewer Overflow Relief Gully (O.R.G) with pot plants or dirt. 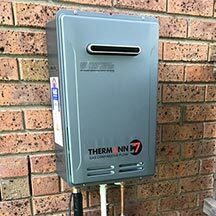 This is the point in which the sewer waste will overflow at if you do have a blockage preventing it coming inside the house. 4. Conduct an annual CCTV inspection of your drains identifying any potential damage and repair before they become a problem. 5. 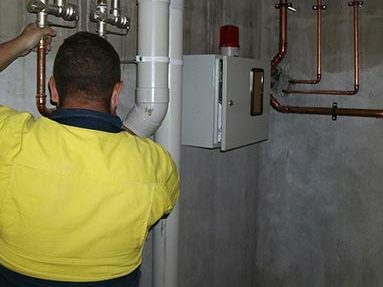 Most of all ensure any works conducted on your drains are perfromed by a licensed plumber! 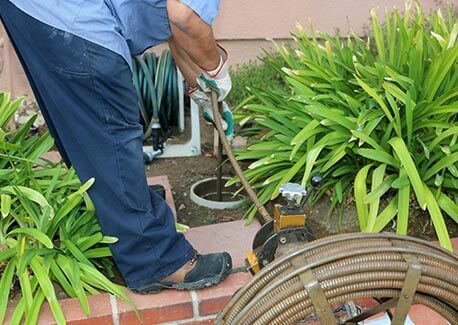 Expert solutions to remove tree roots from your pipes. 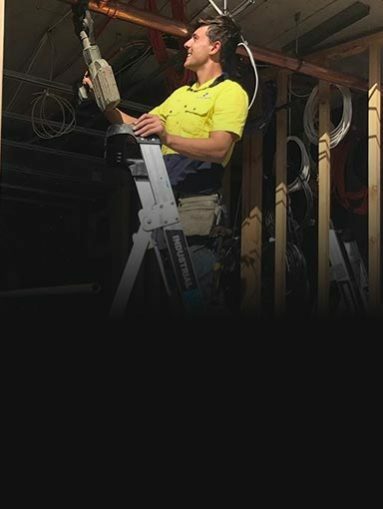 We send experienced service technicians, not sales representatives to your home to diagnose and resolve the problems and take the time to answer any questions that you may have.